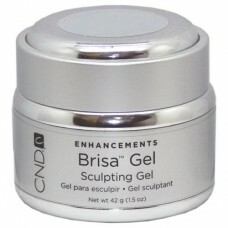 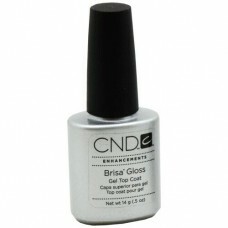 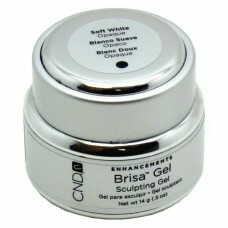 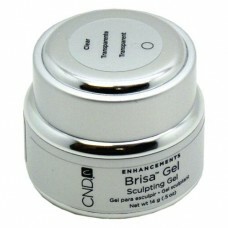 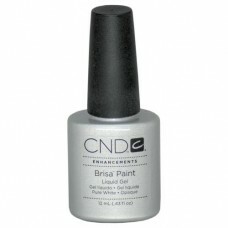 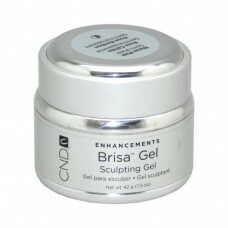 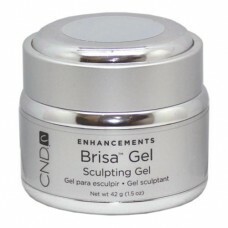 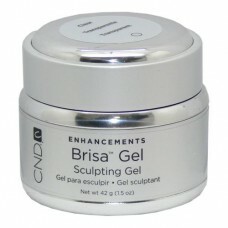 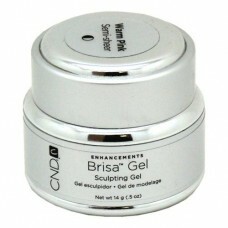 CND Brisa Bond Gel Bonding Agent is a bonding agent that cures with a UV lamp. 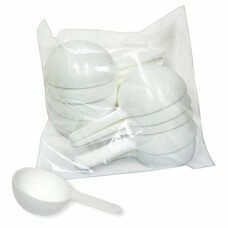 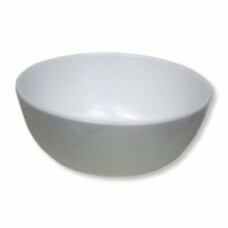 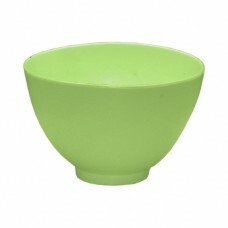 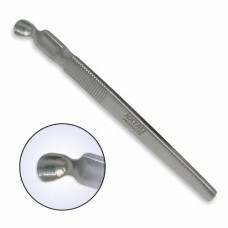 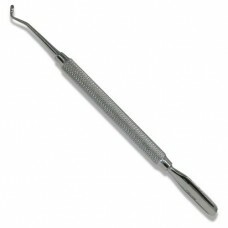 Once set, it helps to adhere the CND Brisa Gel to the natural nail. 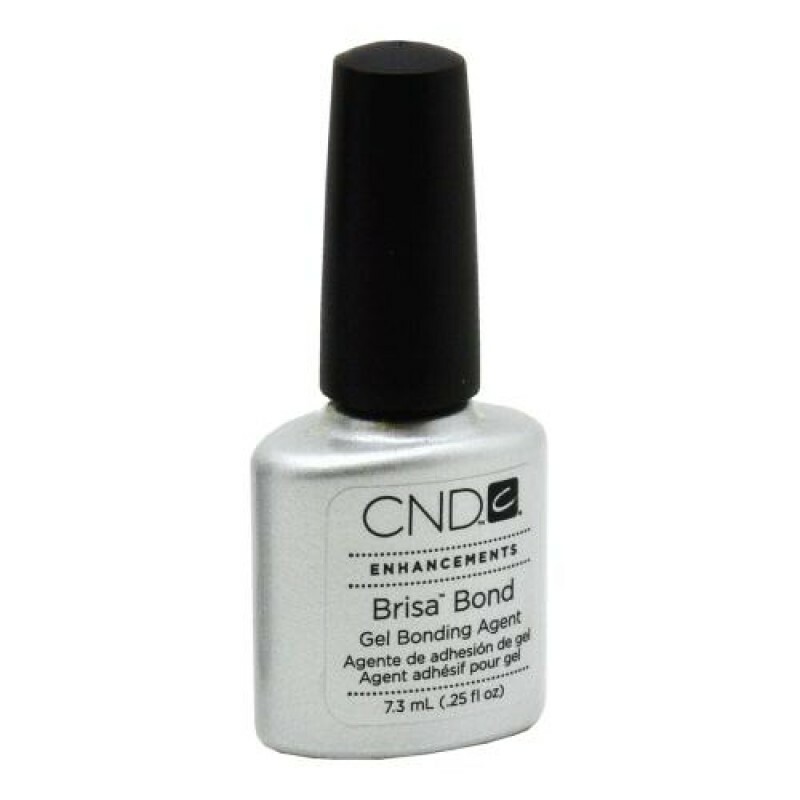 This prevent lifting and the powerful covalent bonds formed between the gel enhancements and natural nails allow for maximum adhesion.